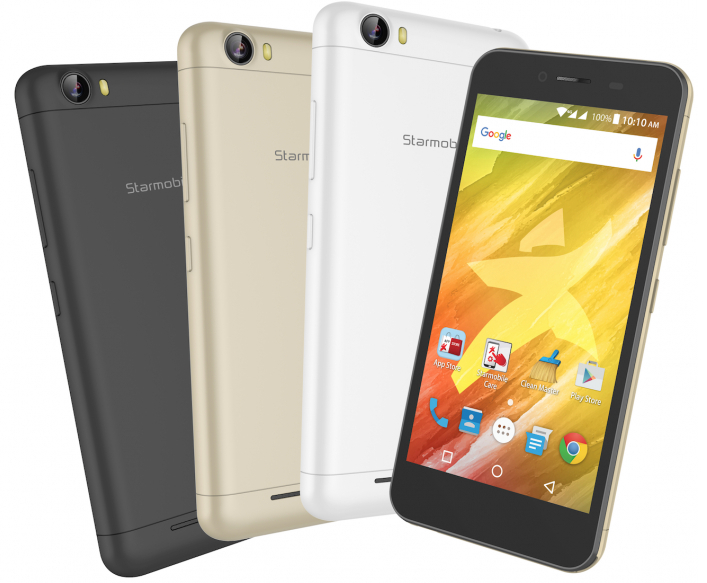 Just in time for our holiday gadget shopping, Pinoy handset maker Starmobile officially announced a new entry level Android smartphone with a handful of features that are sure to attract students and young professionals who want to stay connected to the internet anytime, anywhere. 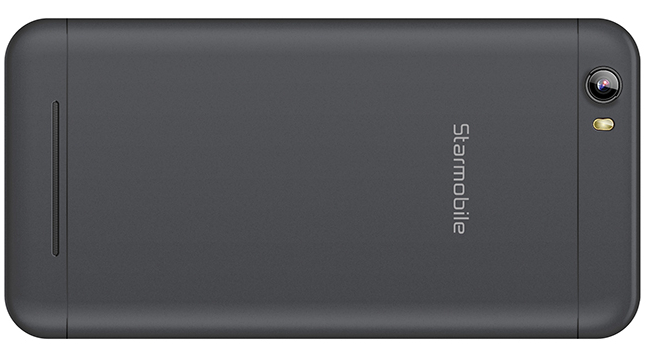 Starmobile Play Lite, which sells for only Php 3,999, is one of the first handsets from a local manufacturer to support the 700 MHz 4G LTE band, which was recently made available to the public via Smart Communications and Globe Telecom's landmark acquisition of the telco business of San Miguel Corporation. SMC had full control of the said wireless frequency band and it was then only used for radio and TV broadcasts. Now, mobile consumers can finally take advantage of it to make their mobile browsing and social networking experience faster and more reliable on their devices. Aside from having that connectivity feature, the Play Lite also has 3,000 mAh battery that's notably big given the display size of the handset. Having such a large pack powering it allows this model to have a longer uptime versus other phones in its price bracket. To be specific, according to the company, Starmobile Play Lite has 15 hours of talk time and 8.3 days of standby time. As for other specs, this smartphone sports a 5-inch 480 x 854 pixels screen, 8 MegaPixel autofocus camera with BSI sensor and LED flash, 5 MegaPixel fixed focus front cam for selfies, Full HD 30fps video recorder, Dual SIM (2 x microSIM) capability, and Dual 4G standby support. 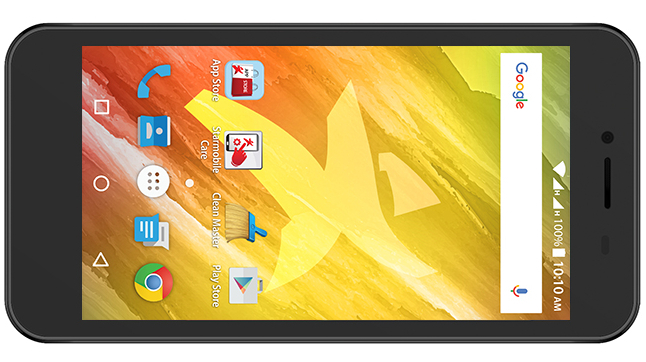 Inside, the device runs Android 6.0 Marshmallow with a 1 GHz Quad Core ARM Cortex A53 and Mali-T720 based MediaTek MT6735M processor, has 1GB of RAM, and comes with 8GB of internal storage, which is expandable using the dedicated microSD card slot. Available in Black, White, and Gold, Starmobile Play Lite will be up for purchase at all Starmobile Concept Stores, kiosks, and authorized retail channels nationwide starting on the second week of December 2016. The retail package is bundled with SUPER PACK 600 Smart Prepaid SIM, which gives the user 600MB of free data a month.